Qty: 1 = � 34.57 per 200pk. Qty: 5 = � 33.29 per 200pk. 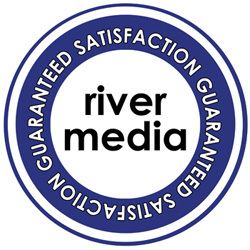 Select the needed Check box and click on Add to Cart of RIVER SuperSlim Clear DVD Case 7mm - RIVER.